Summer is done and day one of “Back to School” happened today. I can hardly believe how quickly that passed us by. On top of all this whirlwind of activity, I have some news to share. 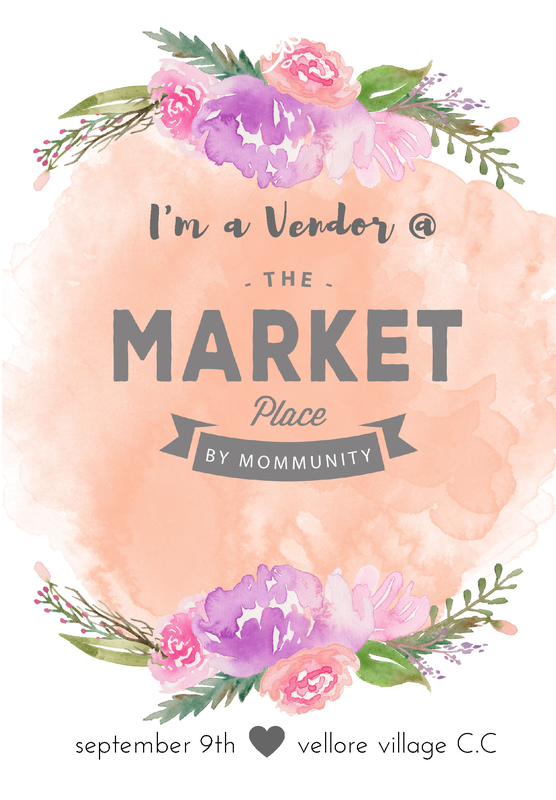 I am proud to say I will be showcasing my products at the upcoming, The Marketplace by Mommunity on September 9th in Vaughan. Here’s your opportunity to check out my shop products in person. 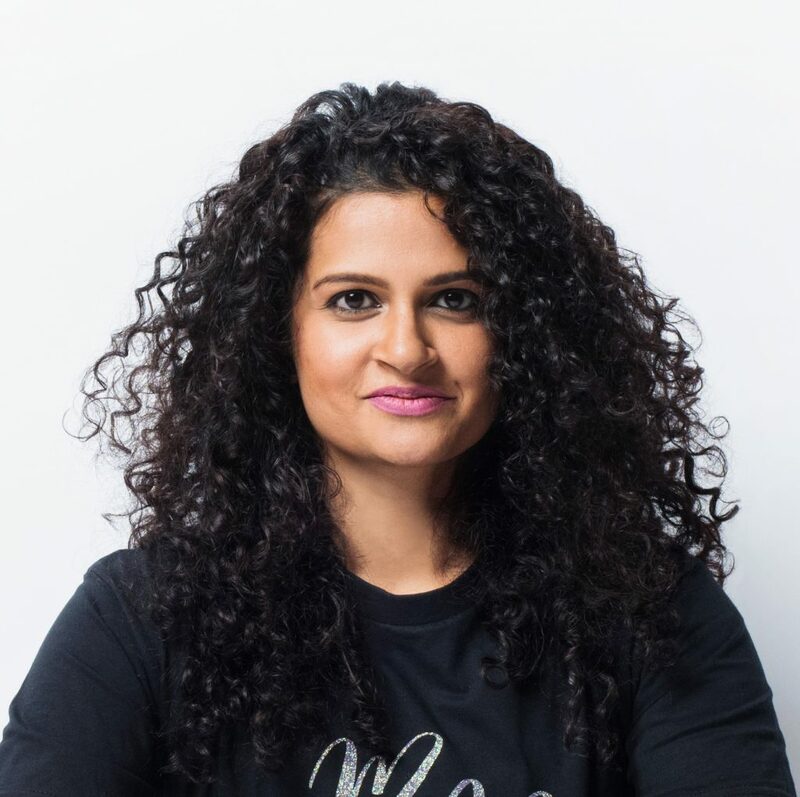 I will be sharing space with a community of other entrepreneurs, so there will be plenty of shopping available. Also, I may or may not be unveiling some new products as well :). Excitedly looking forward to saturday. Hope to see you there!